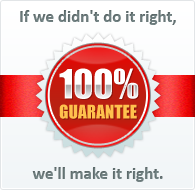 We've only got one Earth, so we at Printwand are dedicated to keeping it safe. We take pride in our green products and eco-friendly practices, which help to reduce our company's impact on the environment. 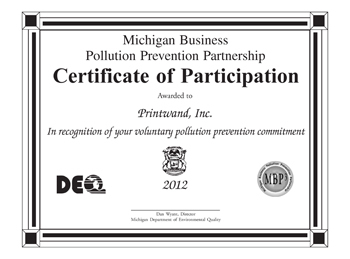 Printwand is a proud member of the Michigan Business Pollution Prevention Partnership, a voluntary collaboration of businesses committed to reducing waste and pollution.